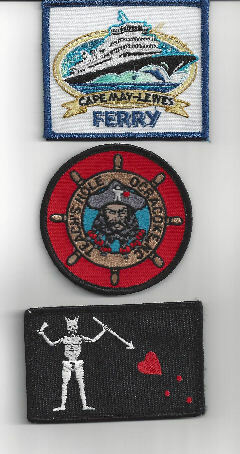 We are a major importer of Custom Patches. Let us know your needs. We will need to know size, quantity and artwork. The base price includes 7 colors and will be color fast.